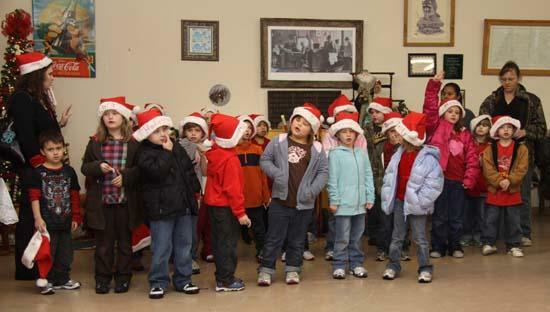 A group of West Side students visited downtown Woodbury Thursday morning and stopped at several businesses and government offices to sing Christmas carols. They also wished everyone a Merry Christmas and a Happy New Year. Thank you so much for stopping at the Holiday House. The residents enjoyed it so much!! !